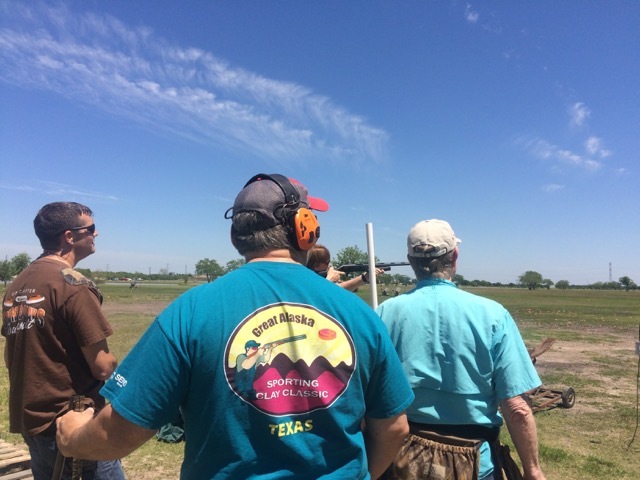 FRIDAY, APRIL 7, 2017 AMERICAN SHOOTING CENTERS HOUSTON, TX Our Houston clay shoot was a great success! Thank you to all who participated and planned for it! We’ll see you next year!